And that this is the key to overcoming humanities biggest challenges and ushering in a new era of consciousness, awareness, compassion and prosperity for all life. And so Conscious Lifestyle Magazine is designed to give you powerful, practical tools, techniques, wisdom and inspiration for creating radiant happiness, health and healing… for experiencing abundance, prosperity, freedom, peace and flow in your life… so that you can play your essential part in this shift, and together we can change the world for the better, one heart and mind at a time. We offer a platform for the world’s leading conscious thinkers, philosophers and leaders to share their knowledge, wisdom and passion with a hungry global community who wishes to create a positive now and future. The stories and insights we share are at once fascinating and entertaining, but also deeply meaningful catalysts for positive personal and societal change. It is our mission to help individuals bring consciousness into their lives at every level — through the mind, body and spirit—and into the world around them—through humanitarianism, ecological awareness, and intercultural travel. Justin is a visionary change-agent, international speaker, serial entrepreneur and consciousness researcher dedicated to evolving global consciousness, bridging science and spirituality and spreading enlightened ideas on both an individual and societal level. He is the co-founder of Conscious Lifestyle Magazine and the Flow Consciousness Institute and a sought after teacher, known for his pioneering work in the area of flow and the mechanics of consciousness. 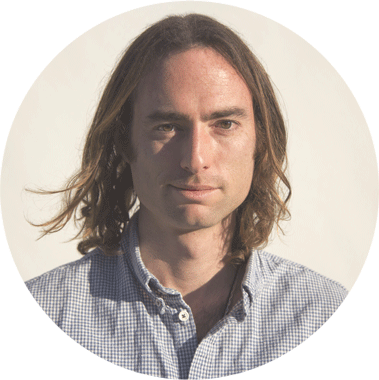 His current work is largely focused on creating practical, consciousness-based technologies for unlocking human potential that integrate the best of both scientific and spiritual insights into the nature of reality and human consciousness with the end goal of helping people to create socially impactful, deeply fulfilling and prosperous lives and businesses. 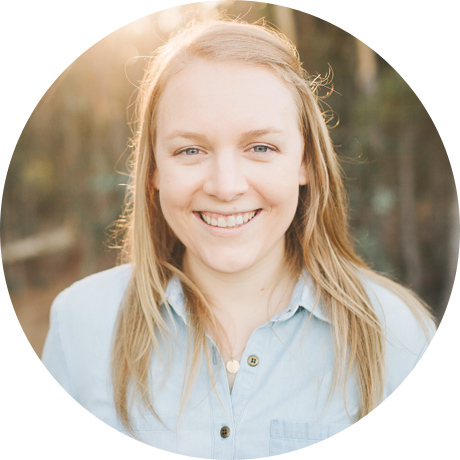 Meghan is an award-winning human behavior and psychology researcher with a passion for personal growth and development. Her studies have taken her around the world and back and largely shaped her outlook on life which is filled with compassion, love, possibility and copious amounts of organic, raw chocolate. An inspiration junky through and through, her heart-based approach to life keeps the magazine in the sweet spot between profound and playful. conscious visionaries teachers, healers, physicians, authors and writers.